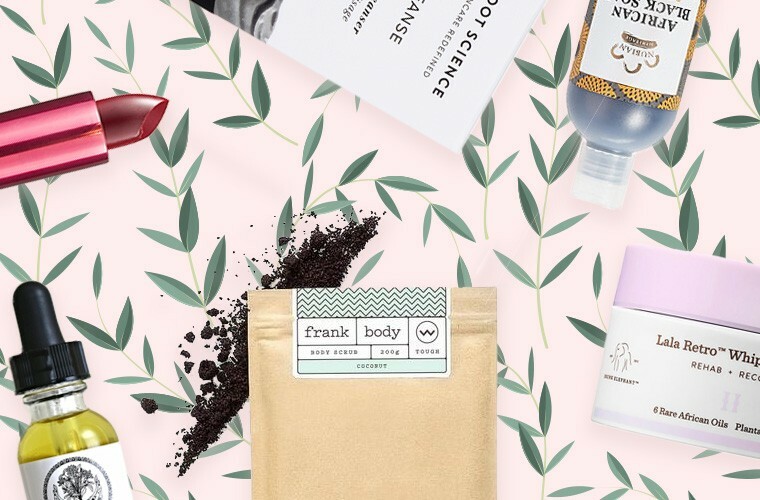 As natural beauty aficionados, we at Well+Good are constantly testing out the latest non-toxic, oh-so-cool personal-care products to slather on and pucker up with in the name of research. It’s rough, but someone needs to help our readers navigate the (natural) makeup aisle, right? Becoming beauty guinea pigs means that we try just about everything out there—and in the process, sometimes fall so truly, madly, deeply in love with certain items that we simply cannot live without. The list is constantly changing (we’re admittedly not 100 percent monogamous—that’s what happens when your beauty cabinet gets a refresh on the reg), but here’s what each Well+Good editor is currently crazy about. I always use a facial oil—it’s the secret to glowy, hydrated healthy skin (that and kale smoothies). This one is organic and handmade, and the consistency is super-light for something so nourishing. Jojoba is comparable to your skin’s oil so it absorbs really well—but I still get all the essential fatty acids from avocado oil—and the lavender is really calming. Did you miss our favorite new beauty products from August? Catch up here. You could even try making your own products at home—check out these four superfood-packed recipes you can make with ingredients in your kitchen.